Established 2014, Bubbleball Inc. is a distributor of highest quality bubbleball equipment. With over 100,000 participants spanning dozens of communities, and the Bubbleball Business Association (BBA) made up dozens of businesses, distributors and educational partners, we support development of community bubbleball programs, businesses, events and tournaments domestically in the United States and internationally. 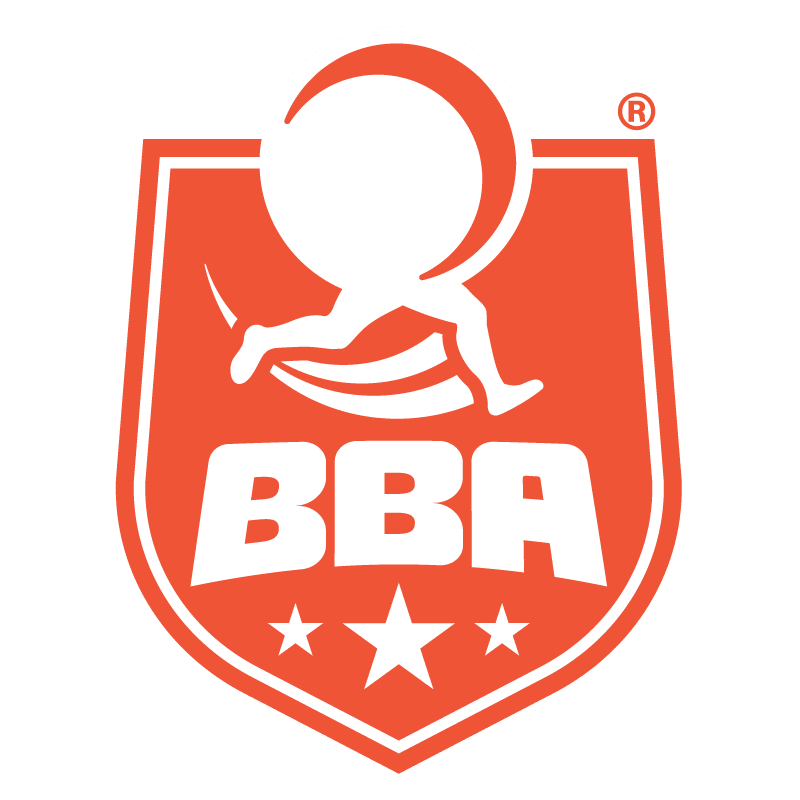 The Bubbleball Business Association (BBA) is comprised of entrepreneurs, families, businesses, schools and colleges that have the desire to bring joy and healthy activity to communities, and that are willing to work together to develop safe, fun and innovative sports and entertainment experiences.